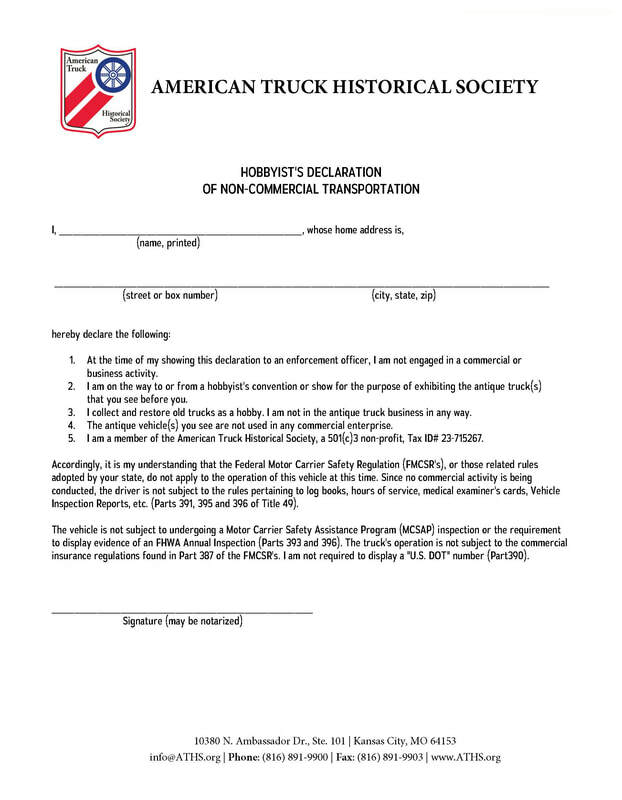 chapter of the American Truck Historical Society! 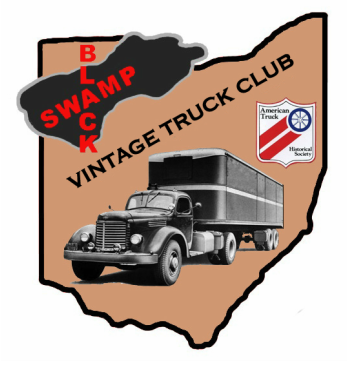 If you own an antique truck or simply have an interest, this is the place for you! We are located in Northwest Ohio, but have members from all over. Please visit the other pages on our site for information on upcoming events, how to become a member, and copies of our club's newsletter. We also have pictures from our truck shows and classifieds available. 2/16/19 - Event Calendar page has been updated.